Which plugs & what adapter do I need for Sri Lanka? It’s important to make sure that your electrical appliances are safe during your holiday in Sri Lanka as there may be voltage differences between Sri Lanka and your country, for the most part. In this post, we explain everything you need to know about safely using your electric appliances in Sri Lanka. Let’s dive in. Electrical appliances worldwide can vary from anything between 100V and 240V. It can be extremely dangerous to use an electrical appliance that is rated at a voltage different from the supply. What is the Voltage and frequency in Sri Lanka? Having a clear understanding of the voltage and the frequency of a country you are travelling to is essential as you don’t want to damage all the electrical appliances you are carrying with you. In Sri Lanka, the standard voltage is 230 and the frequency is 50 Hz, same as in the United Kingdom and Australia. In Sri Lanka, you can use any electric appliances of voltage that range between 220V – 240V safely without any hassle. The next problem you’ll face in Sri Lanka, other than the Voltage difference is, due to the power sockets that differ from the ones you have in your country. Basically, there are three types of Power plugs in Sri Lanka. M type plug looks similar to D type plug yet it comes with much larger pins. It’s 15 A and has three round pins that create a triangular pattern. Popular in countries such as the United Kingdom, Malaysia & Singapore, type G plugs feature three rectangular pins that form an isosceles triangle. The 13A plug is another type of power plug you’ll find in Sri Lanka. If you are someone planning to visit Sri Lanka from another country that uses different voltage or frequency or power sockets, worry no more. Because below we’ve listed everything you need, to safely use appliances from your home country in Sri Lanka. If your appliances can accommodate the voltage in Sri Lanka (230v) all you need is a travel adaptor. 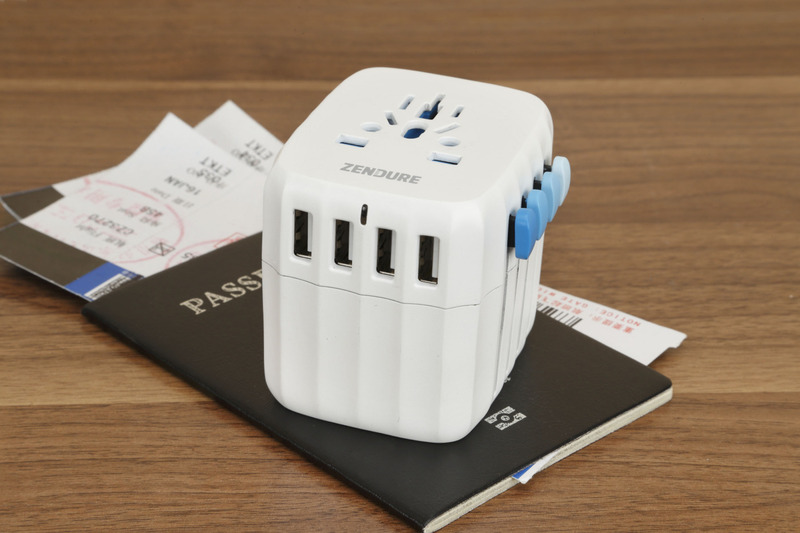 Also known as the plug adapter, the device allows dual-voltage rated appliances from one country to be plugged into the wall outlet of another country. You can use a travel adaptor to plug transformers and converters as well. Converters are ideal when using single voltage rated appliances where the appliances need a lower or higher voltage to operate when compared it to the voltage in Sri Lanka. Converters are good to use with simple heating devices or appliances with mechanical motors such as hair dryers, irons, shavers and electric toothbrushes that only use for a short period of time (maximum one or two hours). Transformers are a type of voltage converter. The main difference of a transformer in comparison to a converter is that you can use a transformer with devices that you have to use for a longer period of time. Keep this information in mind, so you don’t have to worry about damaging your electrical appliances during your holiday in Sri Lanka.